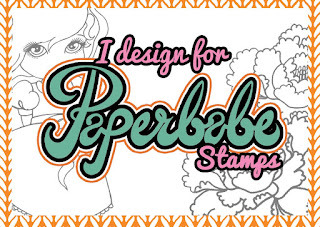 I am finally allowed to tell you all that I have been given a place on the design team for Paperbabe Stamps. Paperbabe stamps is an amazing brand of stamps featuring adorable characters which can be purchased from their Etsy Shop. 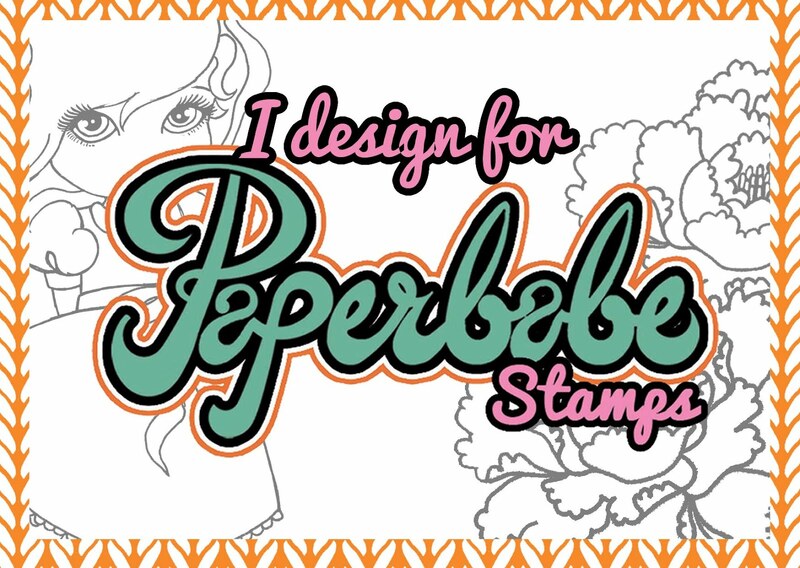 I have longed for the chance to be part of a design team and to be part of the Paperbabe design team is fantastic. Kim Costello is the Lady behind he brand and she is owner, artist, designer and all round awesome. I have received my DT pack of goodies and am busy creating behind the scenes. You will be seeing lots of creations from me using Paperbabe stamps products soon, hopefully you will like them and give them a try yourself.